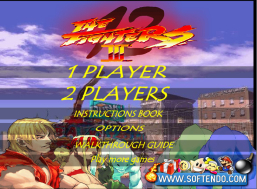 Street Fighter 3 1.0, or The Fighters II, whichever title you prefer, is a tribute game created using flash animation by the licensed characters that most arcade gamers grew to know. 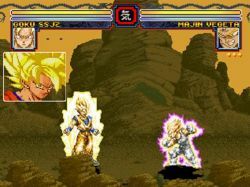 While the characters belong to CAPCOM, the gameplay in itself is fairly unique, with three different modes for a single player round. 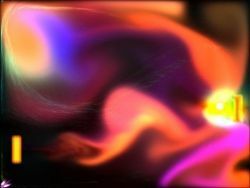 There is the Martial Arts School, in which you can take tutorials of the game and fight to up your stats as a martial arts master; Bets Fighting, which gives you the option of betting your own money and experience points to gain them back exponentially; and, my favorite, Bounty Fighting, where you fight 12 clones and collect increasingly higher bounties along the way. Upon entering Single Player mode, your stat scorecard will be shown to keep track of all the money and experience points you’ve earned in any of the modes. 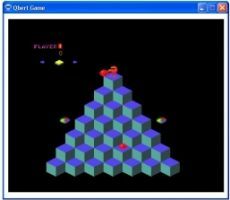 While the blurry backgrounds leave much to be desired in the visual department, the characters are entertaining enough and obviously the focus of the game. I played mostly as Ken, the same fighter I usually choose in Street Fighter, and his moves were mostly the same as the original arcade game. 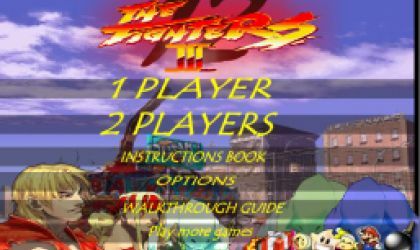 But if you’re playing on a computer without a USB controller, the main hit buttons are “v, c and x” which can make doing combos a bit confusing. The jumps in this game are just as screwy as they used to be in Street Fighter, so don’t be surprised to find your character defying gravity during a match. 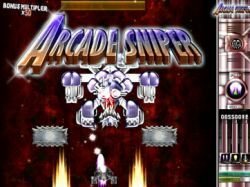 If you’re feeling nostalgic for old, reliable arcade fighting games, then this is certainly worth the mere seconds it takes to download and set up. 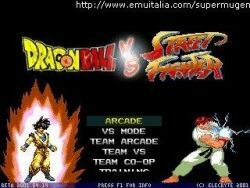 With clear tutorials and different modes to keep you entertained, Street Fighter 3 1.0 will bring back fond memories.